All the pretty little details! 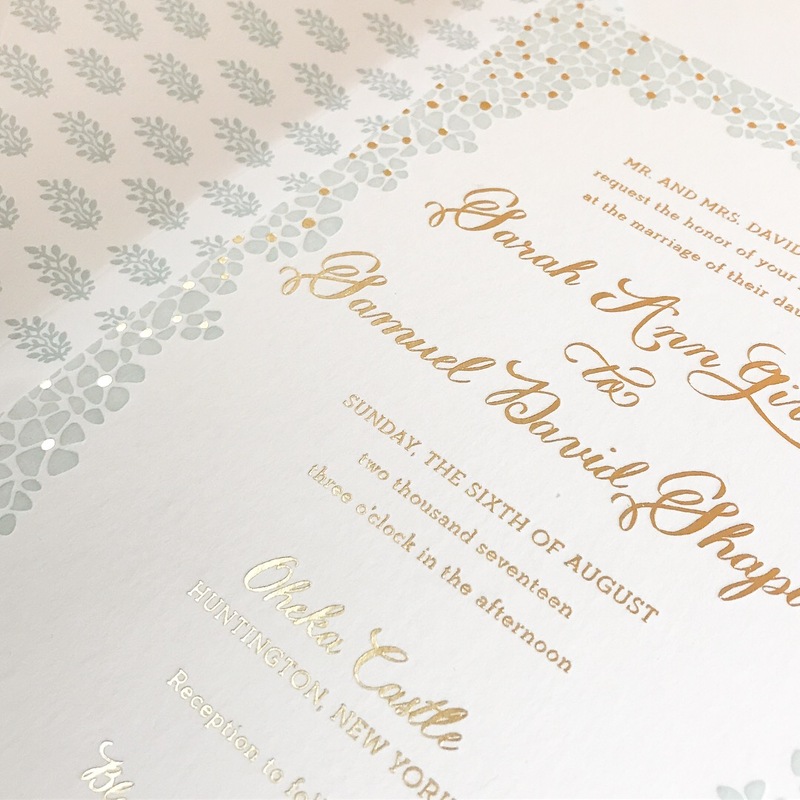 Your wedding is just around the corner and you’re wondering, “Am I missing anything?” Of course there are your day-of essentials — programs, menus, seating cards and table numbers. But what about those other little paper-related details? You know, the thoughtful, cute little details that really help polish your special day. 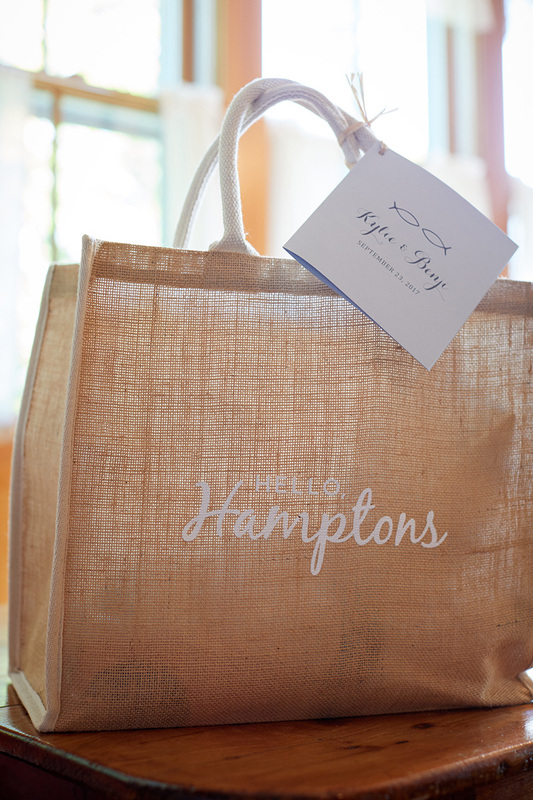 Hospitality bags are a great way to welcome your out-of-town guests upon their arrival. These can look like anything — an easy straw-handled shopping bag filled with water bottles, mints, and chips OR a custom screen-printed tote bag containing local goodies. 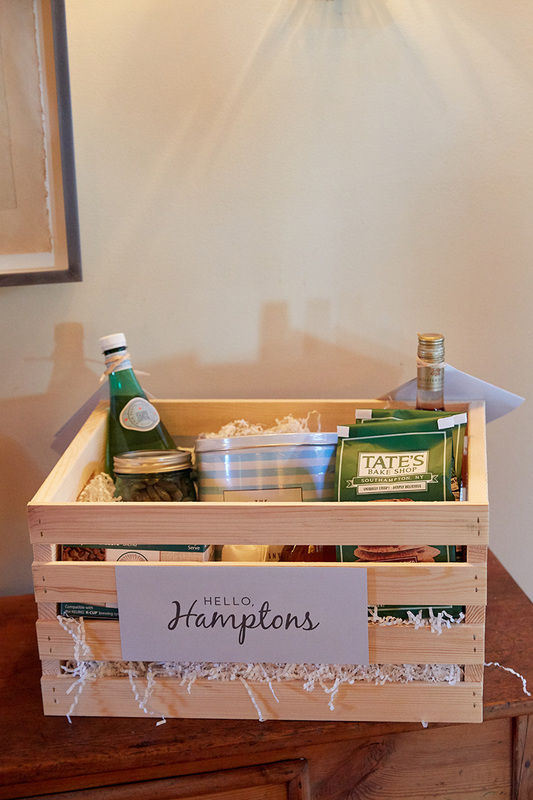 Here on Long Island, we love North Fork Potato Chips and Tate’s Cookies. Either way, the bag isn’t complete without a little card explaining the schedule of events and any necessary transportation information. After all, you’d rather give your guests the shuttle information right away rather than risk random texts on the morning of your wedding, right? 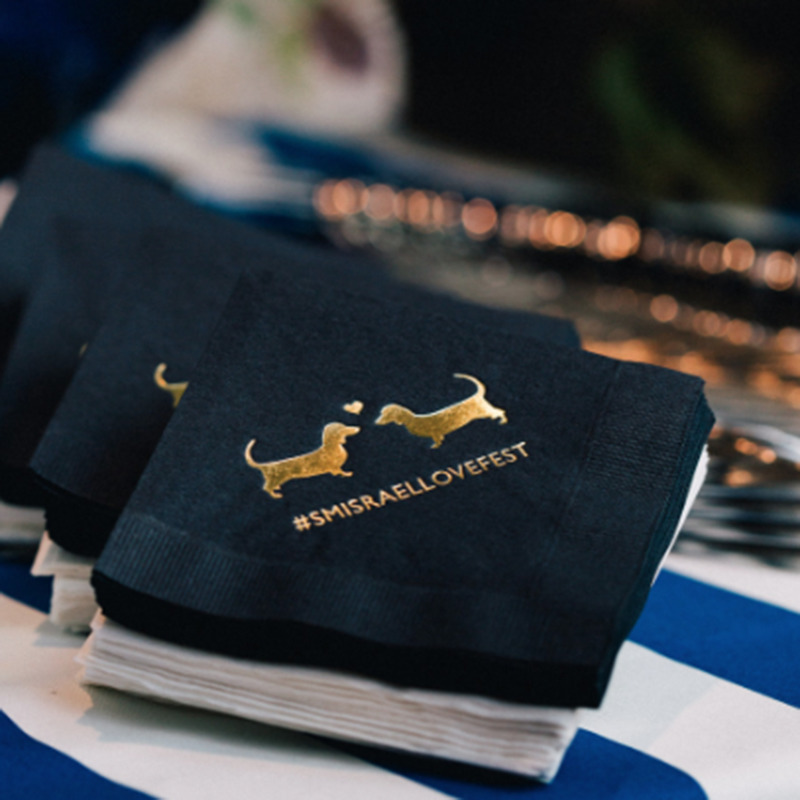 Coasters, cocktail napkins and guest towels are such a fun way to add little personal touches to your event. We often use these elements to reiterate your monogram or hashtag. They’re also add a fun splash of color to cocktail hour. 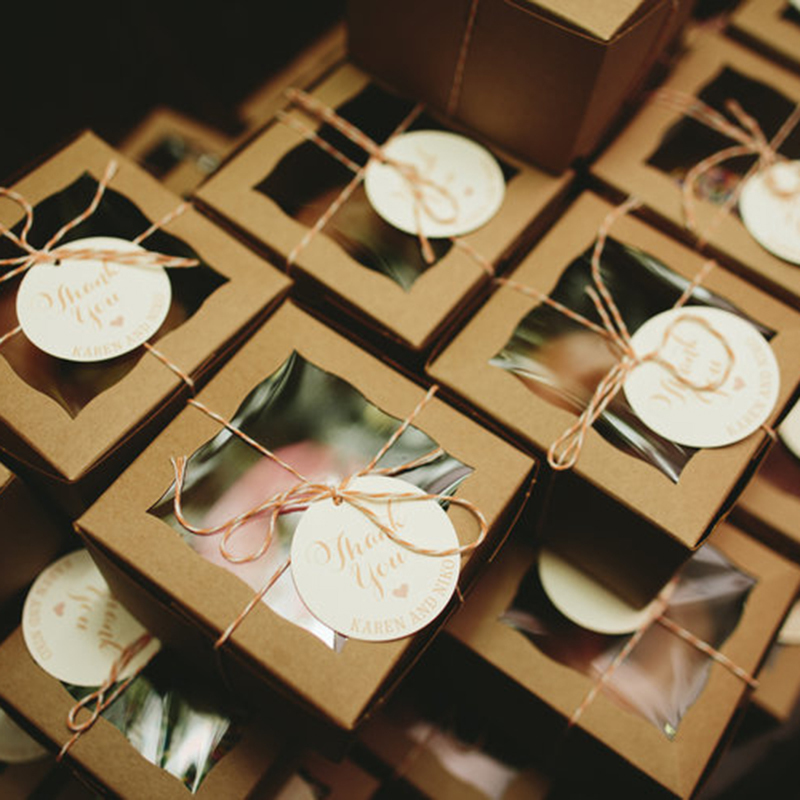 Wedding favors are a sweet way to thank your guests as they leave your reception. Personally, we love anything you can eat or drink. 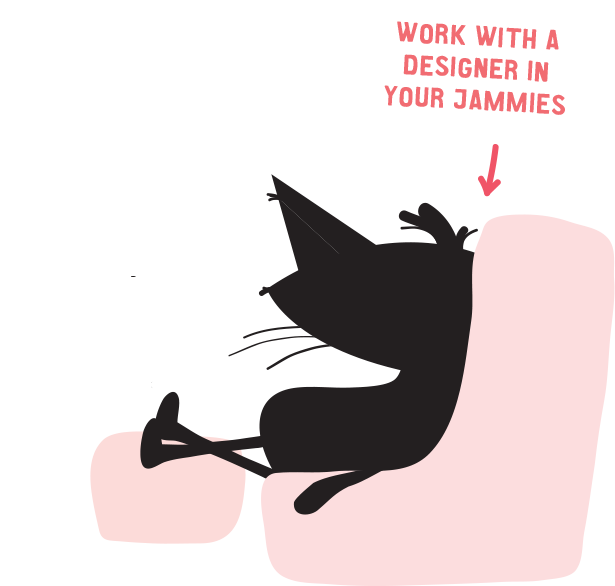 While we don’t sell favors, we’re happy to brainstorm ideas with you and create a cute little tag or sticker to personalize them. South Carolina wedding (above left) guests loved snacking on Krispy Kreme doughnuts on their ride home. 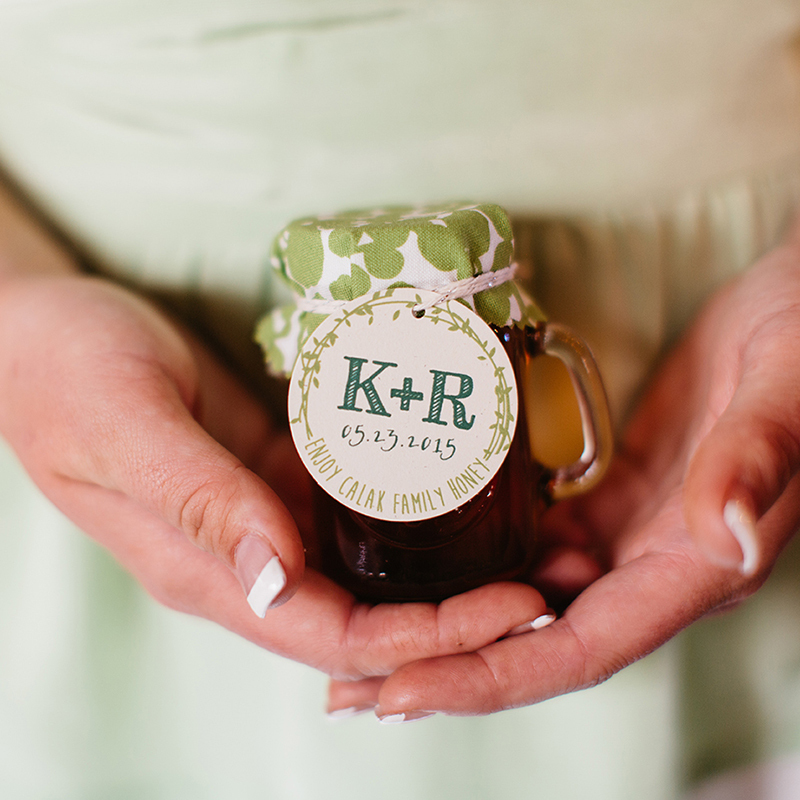 And for my wedding (above right), each guest received a jar of honey from my family’s farm. 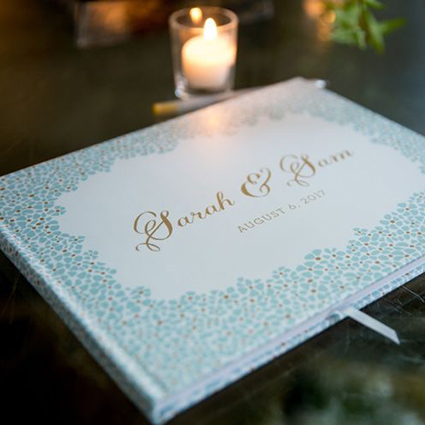 I’m so excited to say we now offer guest books! Our sweet bride, Sarah, was so in love with her floral wedding invitation that we designed this book to match. 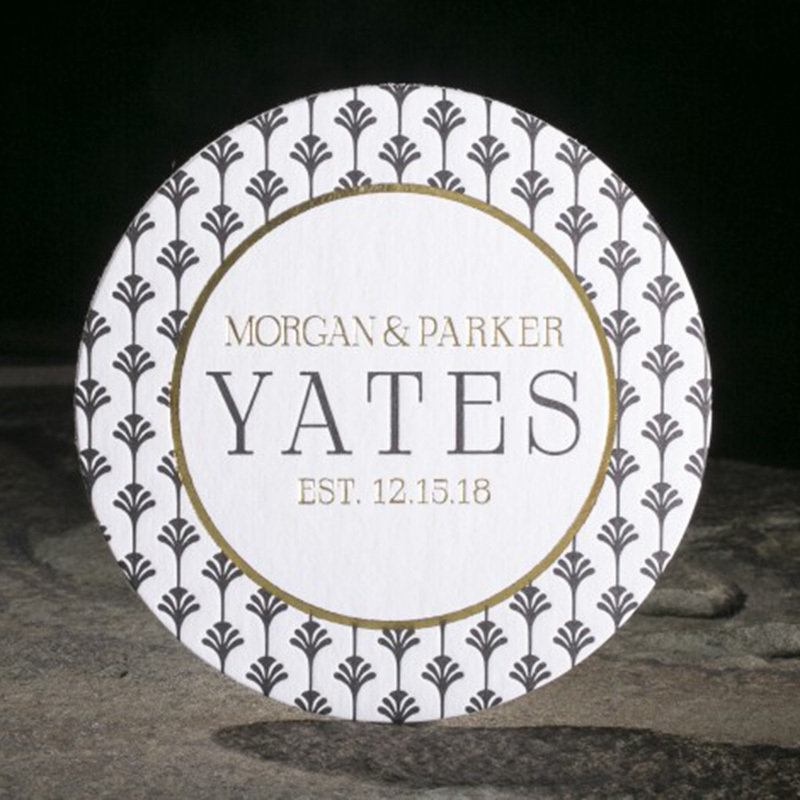 We'd love to help you design all the pretty little paper details for your wedding. Give us a call or book online.